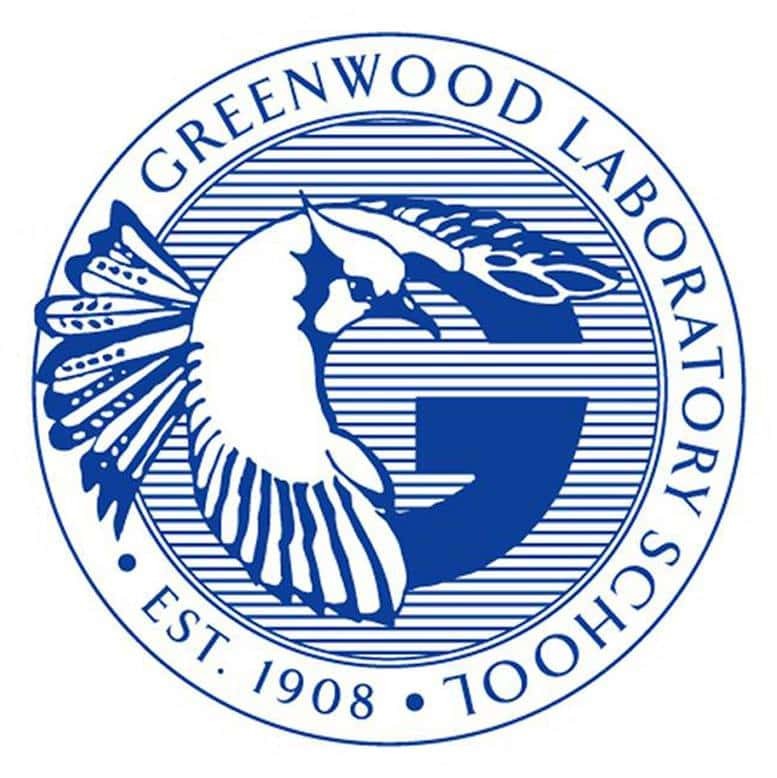 Greenwood laboratory schools held a safety event Thursday for all their students between grades 7-12 on Self-Defense, Mental Health, Severe Weather Drills, Road and Water Safety, Self-Defense Class, Leadership and Team Building, and Cybercrimes, among others. Guests at the event included the Missouri State University ROTC, Troop D Highway Patrol. Students were able to have important conversations about mental health and the importance of trustworthy groups. One student who attended a self-defense class said that they felt more confident after the event. Greenwood Laboratory Schools also invited members of 10 other schools and the public to participate. They said they believed all schools should be safe.